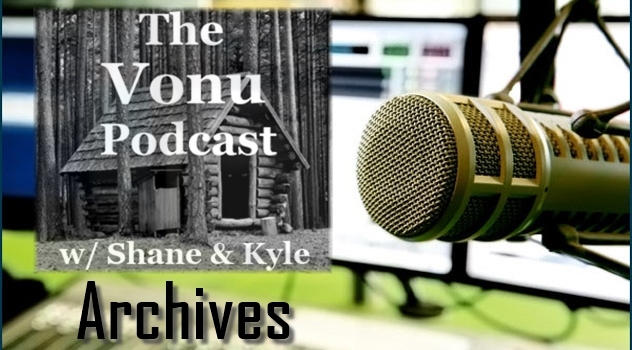 Below, you will find all of the archives for The Vonu Podcast. They are divided by seasons (1, 2, 3, Intermission Episodes, and TVP Interviews). Legal Interstices – Are You Exempted from Tyranny? 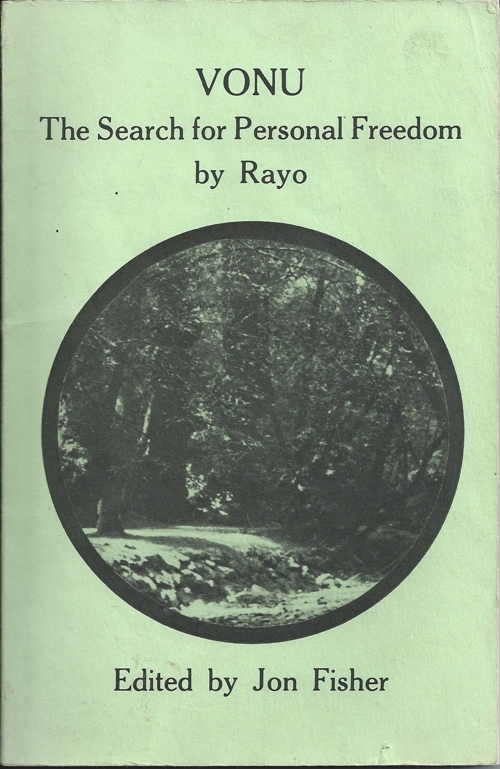 Controlled Schizophrenia – Freedom or Neurosis? 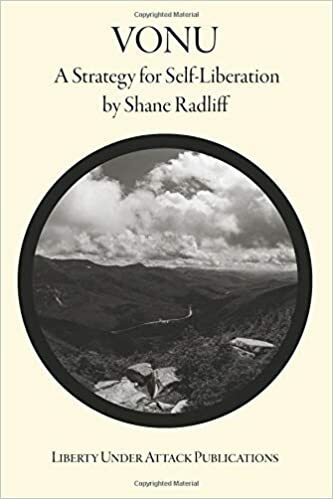 Collective Movementism: The God from the Machine? 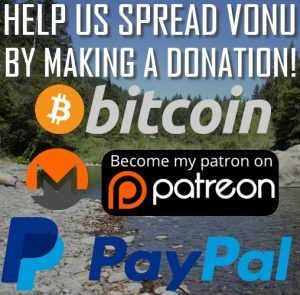 Intentional Communities – A Vonu Association? Local Congregations – A Political Crusader’s Dream Come True? Minimalist Sailboating – Setting Sail for Sunnier Waters?